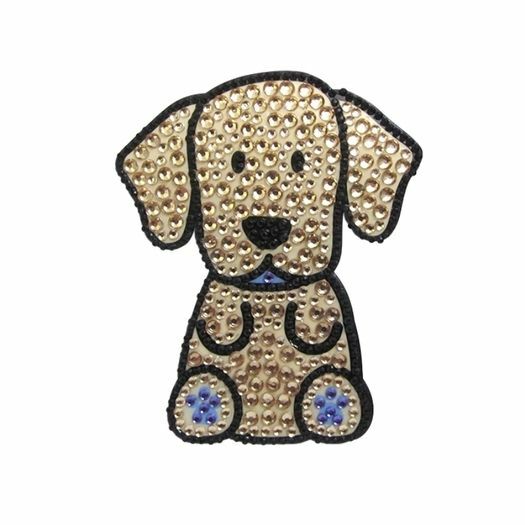 Hang out with your best friend all day and show the world who holds the key to your heart! 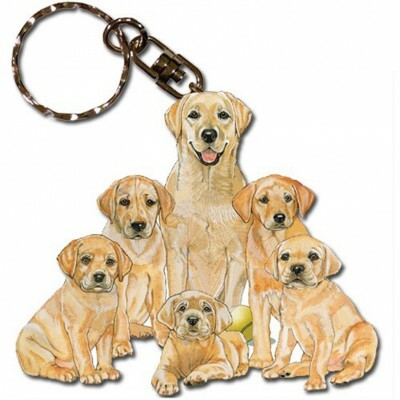 These Yellow Lab dog key rings are proudly made in the USA. 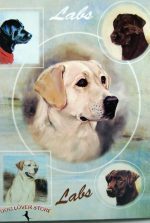 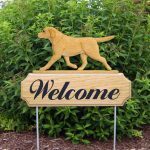 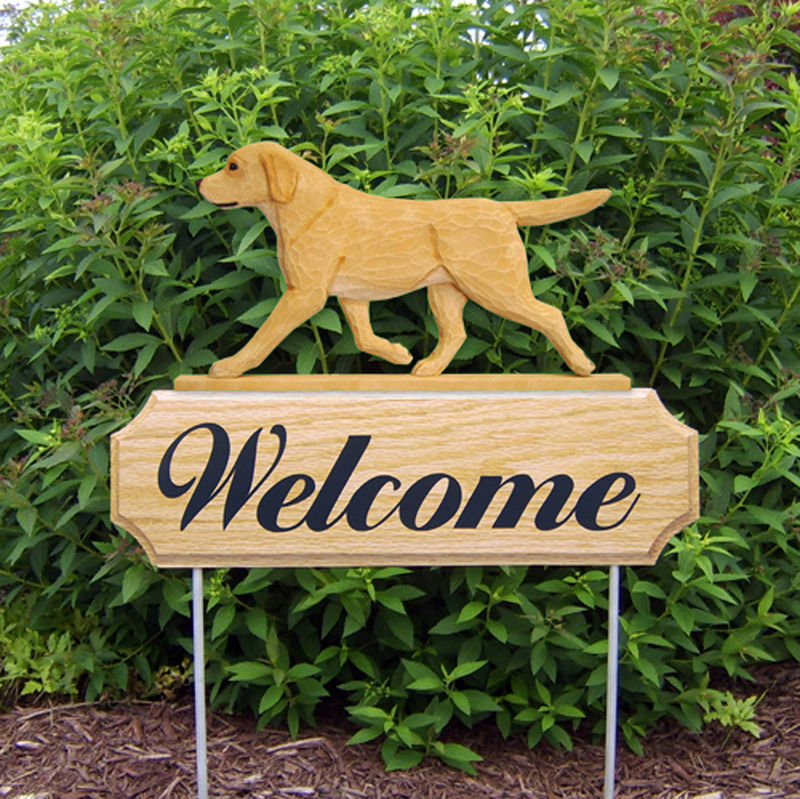 Each dog breed design is die-cut onto one side of the wooden surface, displaying the artist’s beautiful work. 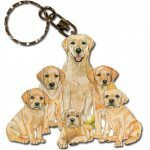 The keychains measures approximately 2 inches by 3 inches.